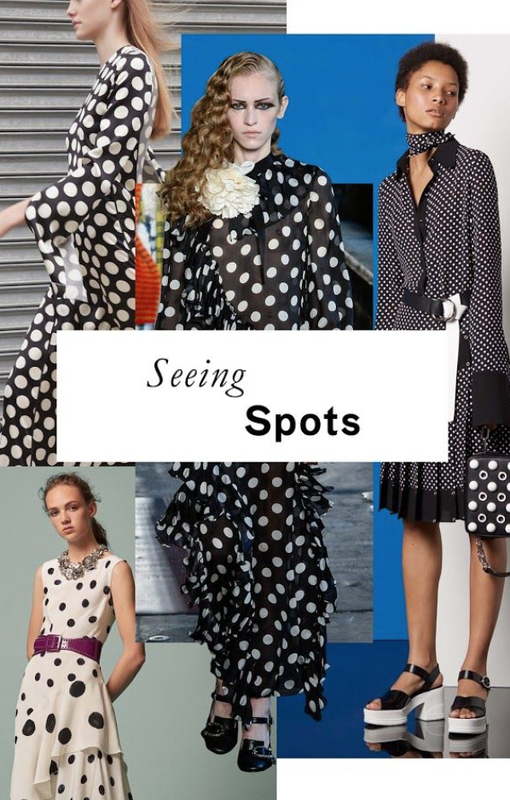 Unless you have been hiding under a rock recently or just have zero interest in fashion, then you will have noticed that polka dots have quite literally taken over the catwalks and high streets this season. Whether they are kept simple and monochrome with a black and white colour palette or more extravagant with a splash of colour, they are definitely the way to make an impact this SS18. From celebs to royalty, they are all embracing this fun and playful new trend and here in Sequin Cinderella Boutique we are no different. We have some fab polka dot pieces in stock right now both in the boutique and our online shop. 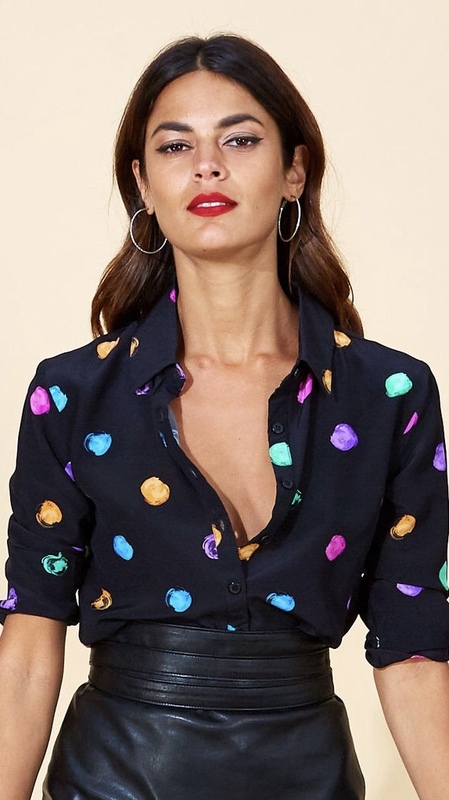 With a variety of blouses, dresses and jumpsuits there is a style to suit all body shapes, but hurry as they are flying and sizes are already limited. You can check out the new arrivals section of our website to browse our entire spring summer collection by clicking HERE or you can find each individual piece by clicking the links below the pictures. If you have been loving the polka dot trend let me know and I would love to see how you style yours. Just tag @thesequincinderella in your pics on instagram and I will regram my faves!